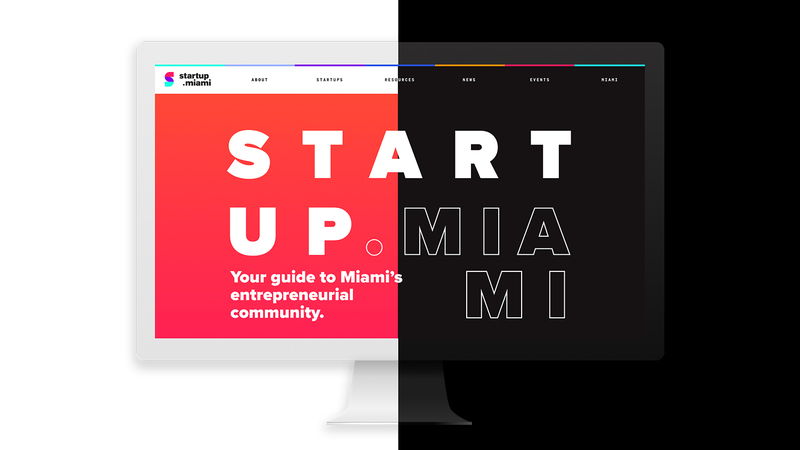 We're really excited to announce the launch of Startup.Miami in partnership with the Knight Foundation and Ad Astra! We've been really hard working on this platform to create a central hub for all things startup related in Miami. This is going to be the start of a growing and ever expanding base which showcases what Miami has to offer to the community.